What’s next for DJ Tanner? According to TVLine, the Fuller House character is getting a new man for season two of the Netflix series. A spin-off of Full House, the comedy stars Candace Cameron Bure, Jodie Sweetin, and Andrea Barber. 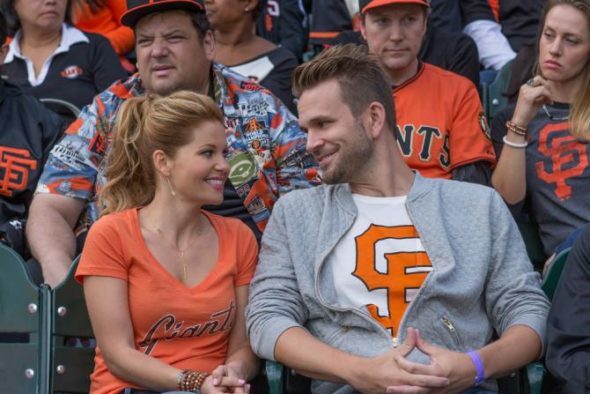 Season two of Fuller House has already begun filming. What do you think? Did you watch season one of Fuller House? Will you watch season two? More about: Fuller House, Fuller House: canceled or renewed?, Netflix TV shows: canceled or renewed? Yes I will watch season 2 of Fuller House! !